We are the ORIGINAL Dropship Australia which was established in 2005 as a place where dropship suppliers, wholesalers, manufacturers and business service providers could build relationships with dropship resellers (retailers). If you are not already familiar with Dropship Australia you can read about us here. We have recently relaunched the Dropsip Australia website. During our recent upgrade we removed all accounts and personal data to comply with privacy laws. If you are one of our 20,000 plus members you will find that your account has been removed and you can create a new account here. 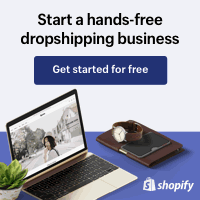 At Dropship Australia we DO NOT sell any products, we provide a contact point through our Suppliers Directory, Members Forum and Business Groups. We also provide educational resources and mentoring for those that are serious about success with their business. private members only Facebook group for mentoring and peer to peer support. We invest our time into your online success. 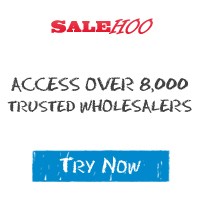 Are you a wholesaler, distributor, importer, manufacturer or business service provider? Can you provide products and service for our members? We have many members seeking products and services in a wide range of categories. More information for suppliers available here. On TWITTER, Facebook or LinkedIn for new supplier announcements and helpful news and tips. Used to keep you signed in and for us to improve our website offering. We use Google Analytics, YouTube, Twitter and Facebook connectivity. The data is anonymous and used only for our statistical analysis and to allow sharing of our content.